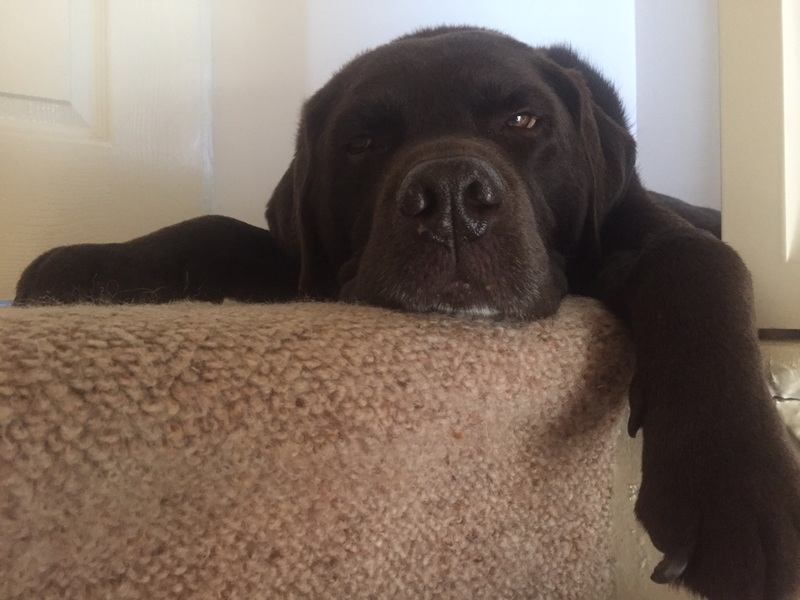 Just a quick question regarding barley 10 yr old choice lab, he has now been on rimadyl 100mg and synoquin supplements for 8 months now since diagnosis, I am now starting to question the effectiveness of these the past month as he has really been struggling.whilst it seem effective at the start it now seems to be less effective. he is now very near to his ideal weight , and all recommendations has been followed regarding walking routines, anti slip mats, ramp for car hydrotherapy twice a month which I believe has helped . would anyone recommend this product at all? There are many option some work well for some dogs and some less so. This is what makes this disease so complicated. I would encourage you to start objective monitoring using a chronic pain scoring tool so you can be more accurate with improvement and deterioration as this will make your life easier. I would suggest that you chat further with your vet as this may simply be a short term flare that he will come out of in a week or so and nothing needs hugely changing.